Wincanton has won the contract to provide a fully-managed customer order delivery service for Homebase. The deal involves the provision of carrier management, invoice validation and Drop Ship Vendor services, which are part of the logistic firm’s wider e-fulfilment proposition. he service, which goes live in July 2019, is estimated to allow Wincanton to manage over 300,000 customer deliveries from Homebase distribution centres in the first year of operation. 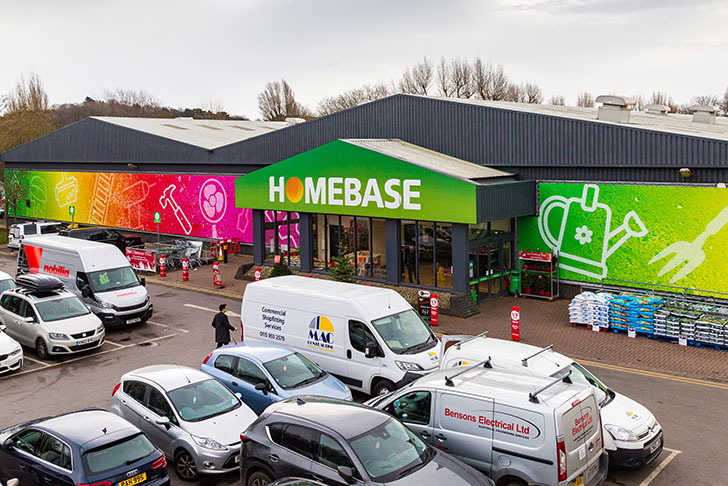 Homebase is one of a number of new contracts Wincanton has won in recent months, including Britvic, Aggregate Industries, DCS Group, Marley Ltd, and Co-op.